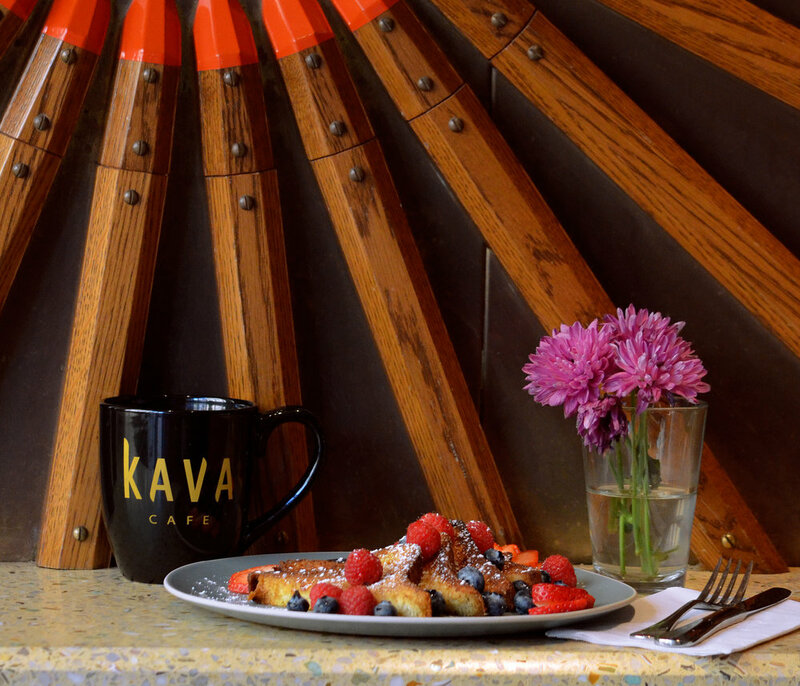 Kava Cafe is a fresh take on the European cafe experience- a vibrant blend of old and new, culture and community. Our spaces are designed to be a transportive break from the city's constant movement. Come take a break and unwind... meet an old friend, or make some new ones. Espresso drinks are just the beginning. Enjoy our many varieties of tea, wine, beer, and cocktails. Or try our specialty organic juices, made fresh daily. In the cooler days ahead, enjoy a Girardelli hot chocolate or chai tea latte. We offer a full range of breakfast/brunch options using premium products (organic when possible). Feeling like having a snack? 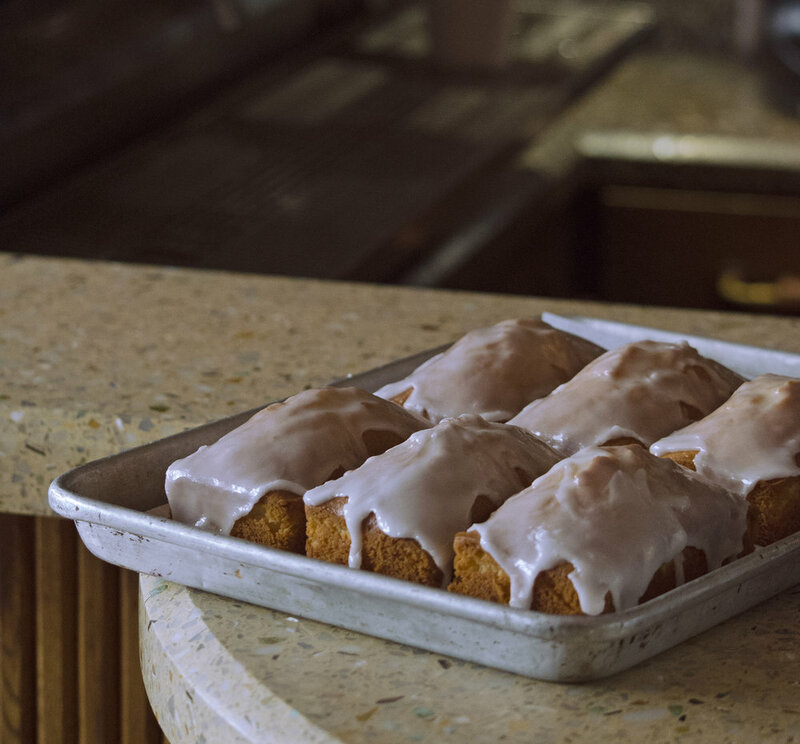 You can also try our various homemade baked goods. 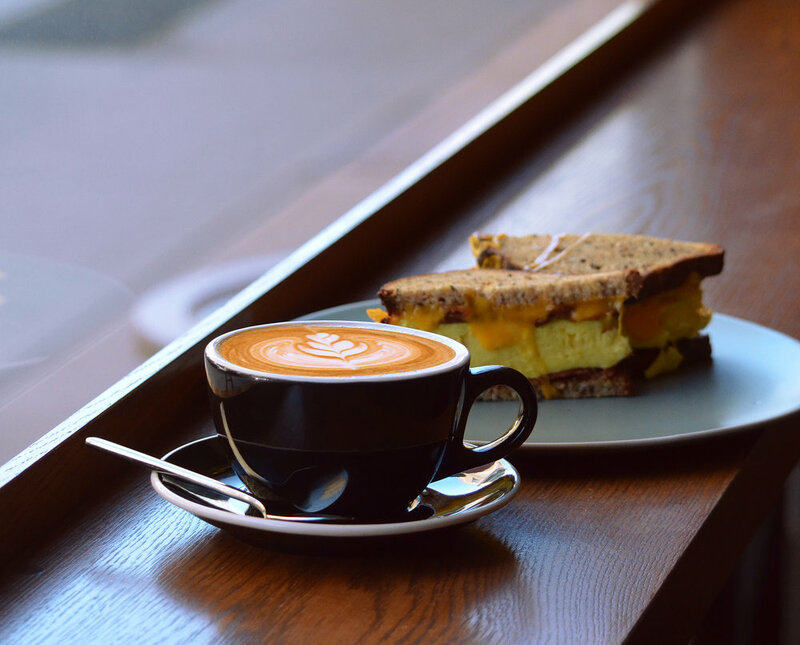 Kava Cafe embraces the European cafe tradition of offering both espresso and alcohol. Unwind from the day or socialize with friends over your preferred drink, be it coffee, cocktail, or hot chocolate. Join us from 3pm-8pm for $5 draft beers and $7 house wine and sangria. Brunch is on your mind? 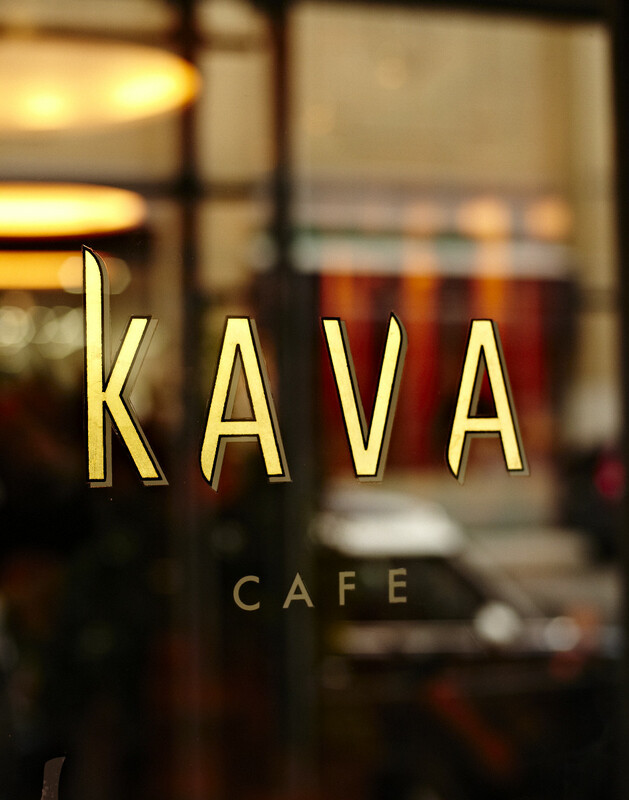 Kava Cafe features healthy and delicious options.